Please sign up with your email address to receive our E newsletter which we send out to inform you of any up and coming offers or events. We also put a lot of salon information and offers on our social media pages Facebook and Instagram so would love it if you could like and follow us. 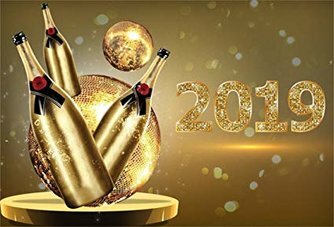 Celebrating a wonderful 14 years in business! New autumn / winter colours added to our huge collection of Gel polishes. 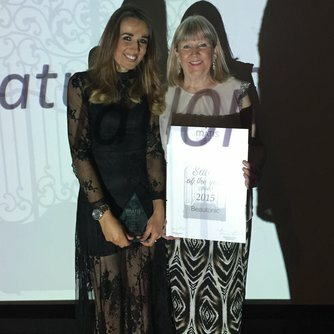 A night to remember in London! 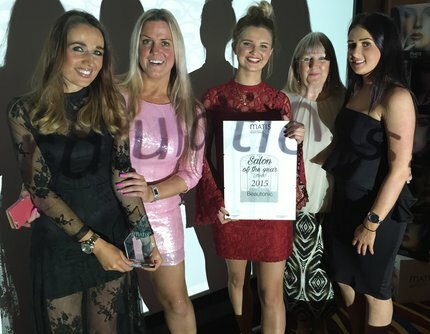 We all had a fantastic time in London and the trip was off to a good start when we were crowned MATIS salon of the year winners 2016! Thank you to everyone that posted comments and shared the Facebook post on both the award and Chronicle article. It was much appreciated. 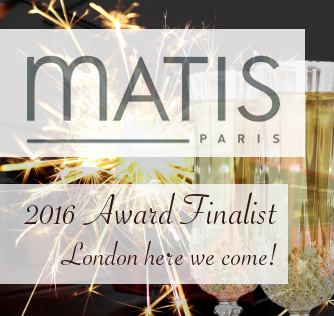 Delighted to make the MATIS awards 2016! Happy Hour! ST Tropez Spray Tan Offer! Monday - Friday 9.00am - 12 noon.